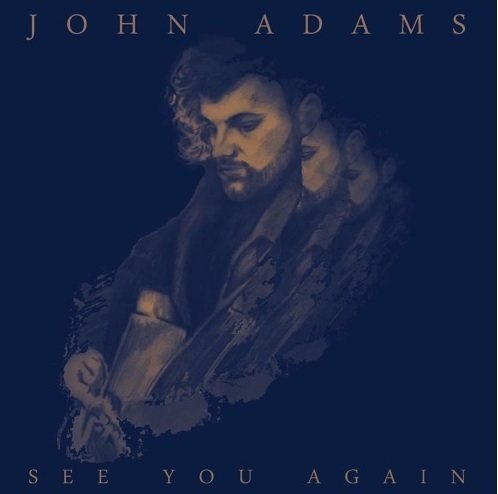 A great new music video for you all today...this one from UK singer/songwriter John Adams for his powerful song "See You Again!" Blending pop with gospel elements, John wrote the track as a tribute to a friend's father who passed away. "I wouldn't consider myself a religious person but the only words I can ever find to comfort the people left behind is the hope that there's a heaven," he said. The soft song is definitely one of solace in the midst of grief. Many of us have lost at least one person in our lifetimes, so this is definitely a comforting track in hopes of seeing those people again soon. Watch the visual for the moving track below! You can pre-order "See You Again," along with another great track "Things That Make You Beautiful" on iTunes (expected release: March 17). Check out more from John on his official website, as well as SoundCloud and YouTube. 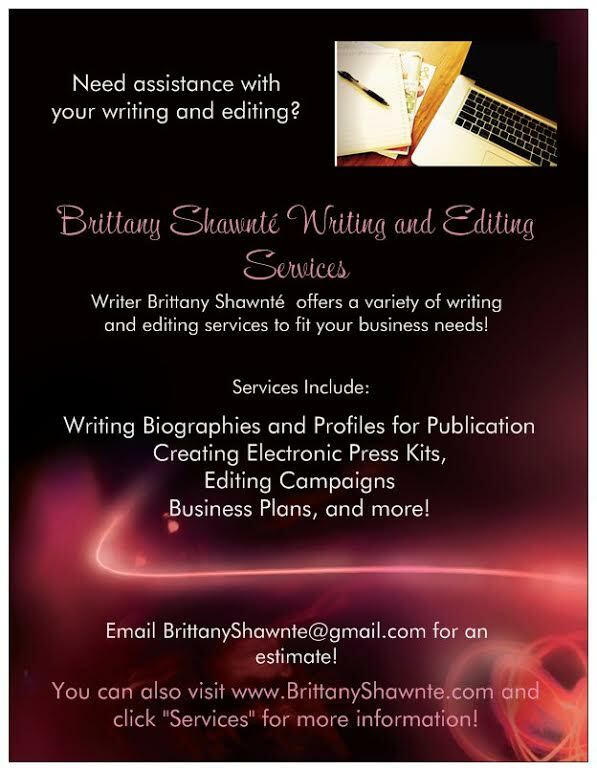 You can also follow him on Facebook and Twitter!